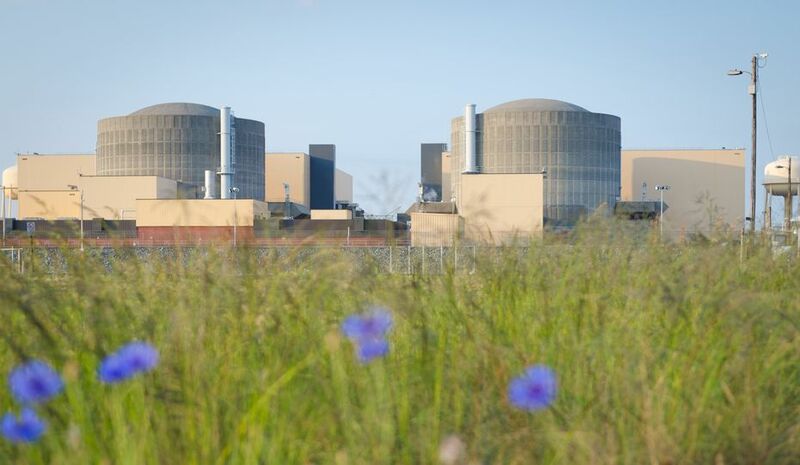 In honor of Earth Day, our nuclear team is participating in volunteer projects and events to highlight our commitment to environmental stewardship and lending a hand to those in need. Over the next few weeks, you’ll find teammates nurturing marine birds; helping protect endangered sea turtles; and planting a garden for migrating butterflies – just to name a few of the projects getting underway. Our World of Energy education center at Oconee Nuclear Station is rolling out the welcome mat for the thousands of migrating butterflies that pass through Upstate South Carolina each summer. With generous help from Keep Oconee Beautiful Association (KOBA), staff recently finished a major upgrade of the butterfly garden, re-planting native pollinators and freshening up the grounds ahead of butterfly migration season. The butterfly garden’s grand re-opening coincides with the KOBA/World of Energy Earth Day in May Festival on Saturday, May 6, from 10 a.m. until 1 p.m. Families and school groups from communities around Oconee Nuclear Station can create arts and crafts with recycling materials; view an exhibition bee hive; learn about vermiculture (the science of composting with worms); enjoy an outdoor story-time; and learn all the ways they can take care of their piece of the planet, among other fun activities. 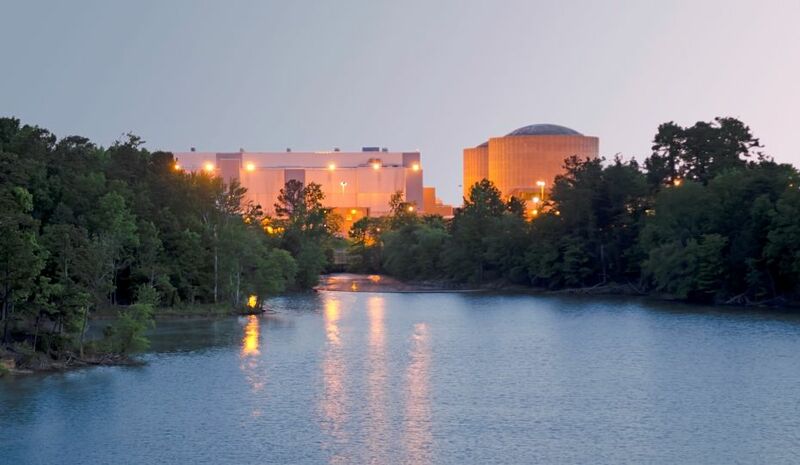 Catawba Nuclear Station is participating in the City of Rock Hill’s 27th Earth Day Birthday celebration on Saturday, April 29, from 10 a.m. to 3 p.m. at the Museum of York County. The big attraction is Catawba’s “osprey cam,” housed on the Carolina Raptor Center website. 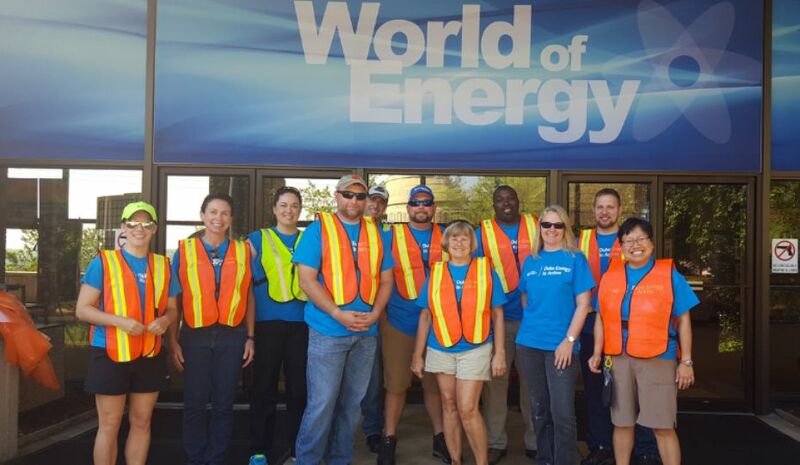 Duke Energy teammates will distribute seed packets and share information about our commitment to a clean environment. 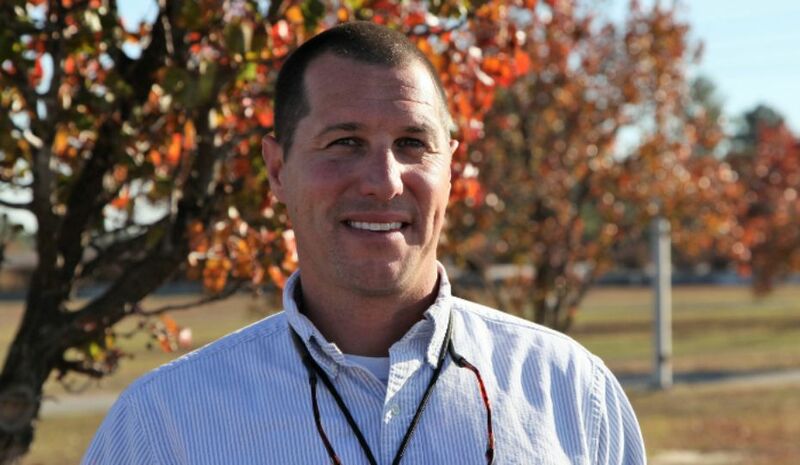 May 12 is volunteer day for teammates at McGuire. That morning, volunteers from the plant are fanning out across the community. A group of volunteers will spend their time preparing meals at the Mooresville Soup Kitchen – no cooking skills required! – while another will participate in an environmental clean-up project at Long Creek, just north of Charlotte. On the North Carolina coast, Brunswick sponsors a Sea Turtle Protection Program, which invites volunteers to the beaches to serve as “nest parents” for baby sea turtles. For Earth Day, Brunswick teammates will be out on Oak Island to spread the world about their special affinity for sea turtles, sponsorship of local sea turtle protection organizations and participation in volunteer projects meant to keep the sea turtle population healthy and strong.